Old Dominion University of Norfolk Virginia is pleased to inform you that Dr. Richardean Benjamin, the current Associate Dean for the College of Health Sciences, has graciously agreed to serve as Interim Dean effective January 1, 2017 until a national search is conducted to appoint a permanent dean. 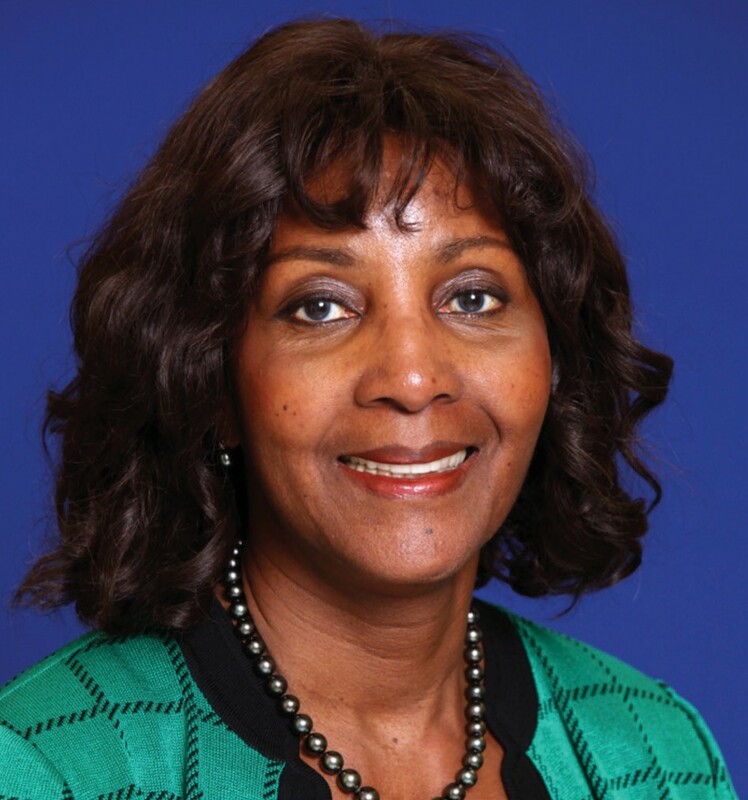 Dr. Benjamin is uniquely qualified to serve in this capacity because of her strong academic background and reputation as a seasoned academic administrator and educator. Prior to assuming the role of Associate Dean of the College of Health Sciences, she served as the Chairperson of the School of Nursing for seven years. During her tenure as chairperson of the School of Nursing, the Doctor of Nursing Practice program was established and the school began its pattern of securing ongoing funding from HRSA for its cultural competence work. Dr. Benjamin has served on several state-wide, national and international professional associations such as Commission on Collegiate Nursing (CCNE) Education Board of Directors, Psychological Health Subcommittee of the Defense Health Board, Virginia Partnership for Nursing, and Governor’s Mental Health Workgroup. She is a member of Epsilon Chi Chapter of Sigma Theta Tau International, the American Public Health Association, the American Nurses’ Association, National Black Nurses Association, Association of Black Nursing Faculty, National League for Nursing, and Phi Kappa Phi Honor Society.